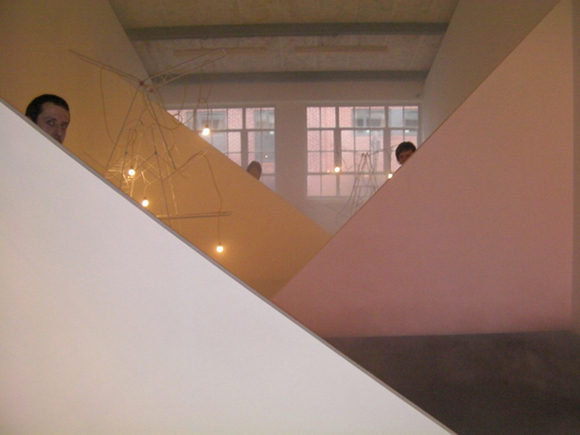 Eastside Projects artist-run space was founded by a collective of artists which is now run by the director Gavin Wade. 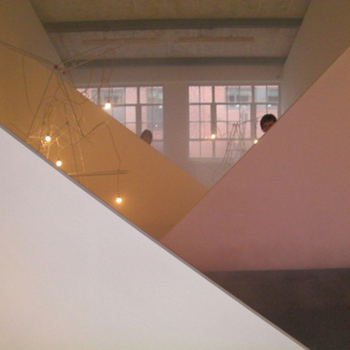 Eastside Projects aim to present experimental contemporary art practices and exhibitions. The gallery sees itself as an artwork, a collectable object, as well as allowing the space and artistic programme to become intertwined. 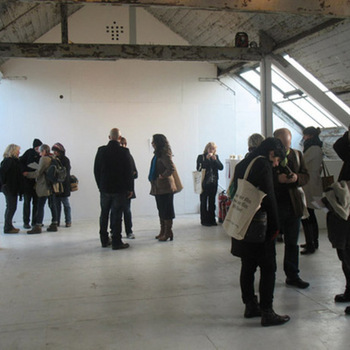 In 2010 Diversity Art Forum has started to support Eastside Projects Extra Special People Programme. 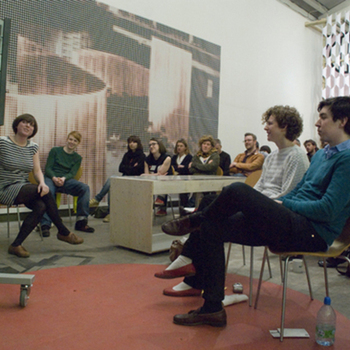 The link below will take you directly to Eastside Projects Website and Extra Special People. Extra Special People is an associate membership programme for anyone who would benefit from engaging with a dynamic, ambitious artist-led environment. The programme has developed over time and continues to do so. It currently involves three main strands. 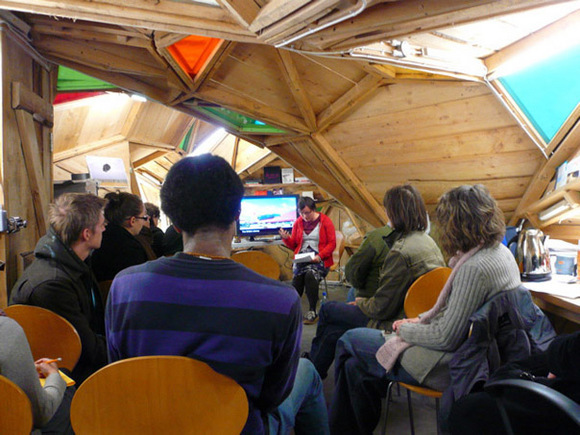 Every Thursday between 6.30-8pm we host an ESP members SALON. The content of these events varies and members are encouraged to suggest ideas for things they'd like to do, see, hear or talk about, then we see what we can make happen. 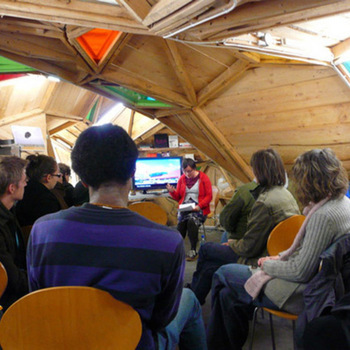 Previous events have included group crits of members' work, film screenings, discussions and evenings focussed on professional development. We also regularly visit openings or events in other venues. Salons offer an informal way to meet other practitioners and get to know what's happening in the city and the region. ESP regularly organises trips to other cities to see key art events and shows. 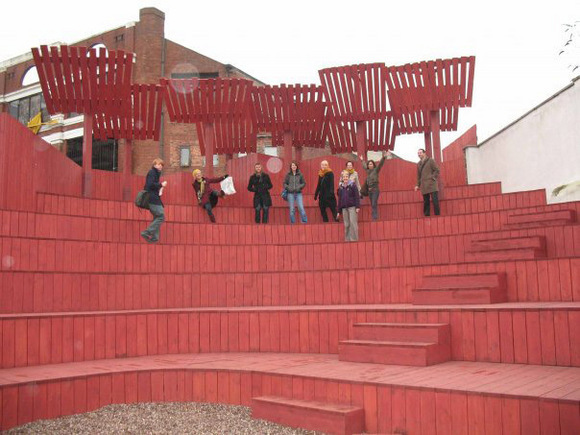 We also collaborate with artist led groups and contemporary arts organisations across the UK to programme visits and generate opportunities for ESP members. AWAY DAYS offer an opportunity to meet those working outside the region, see a range of projects first hand and make contacts in order to develop collaborations in the future. 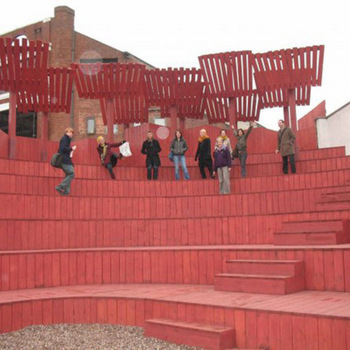 Recent AWAY DAYS include visits to Liverpool (hosted by the Royal Standard), Bristol (hosted by Plan 9 and Spike Island Associates) and Cardiff (hosted by WARP and G39). 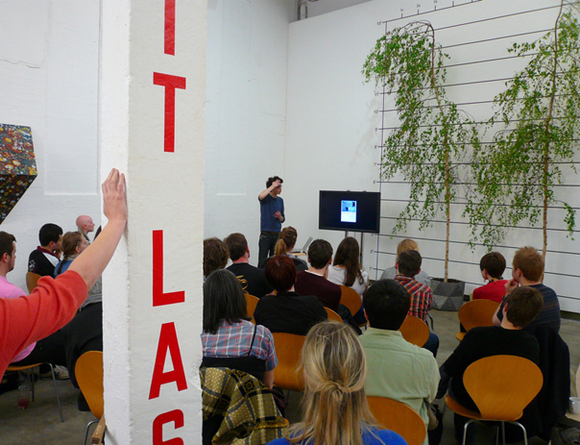 ESP members are given free entry to all of Eastside Projects' public events as well as being invited to attend more intimate ESP only artist talks and curator-led presentations of the gallery's shows (usually before they open to the public). 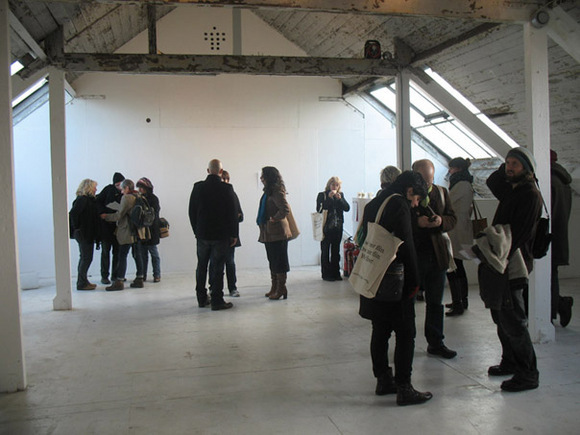 Because of the intimate nature of ESP events there is often the opportunity to meet visiting practitioners informally either at the gallery or socially after events. 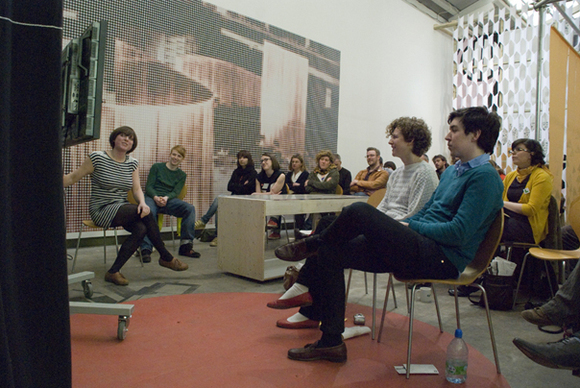 Previous speakers include Dan Graham, Scott Myles, Kelly Large, Liam Gillick, Bill Drummond, Mark Titchner and Joanne Tatham and Tom O'Sullivan. 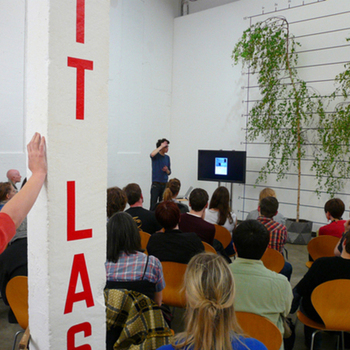 Details of forthcoming events are on the calendar page of the Eastside Projects website. If you think it looks interesting email esp@eastsideprojects.org and arrange to come along and try out a session for free to see what you think before you commit to join us.